Talk to friends and family who have already purchased a sunroom and ask them about their experience. Read online reviews from more than one source and ask for references. Focus first on establishing a trusting relationship. Contractors with integrity are likely to build a reliable sunroom. Your contractor should provide comprehensive pricing breakdowns that show exactly what you are paying for. If they don’t, they will likely upcharge you down the road. Working with a licensed company protects you from delays, permitting problems, or future roadblocks. An insured company will protect you from liability for damage to your property or injuries on the job. A good contractor will install your room using their own crew. If they are not, ask why. Your contractor should take care of your room’s building permits and final inspection. As you ask questions, pay attention to the responses you get. This will give you better insight into the product’s quality. Contractors that build excellent sunrooms won’t be worried about giving you more information and education. A company’s warranty shows how confident they are in their product. Find out the length of the warranty and the parts that it covers. We build sunrooms across the country by working with a nationwide network of home remodeling experts that are of the highest caliber. We take great care in choosing the contractors we work with, and our Premier Partners have established themselves as leaders within their community. Because they work near you, they will have worked closely with your state’s building codes and home inspectors. This alleviates the stresses that come with renovating your home and lets you sit back while the professionals take care of the work. 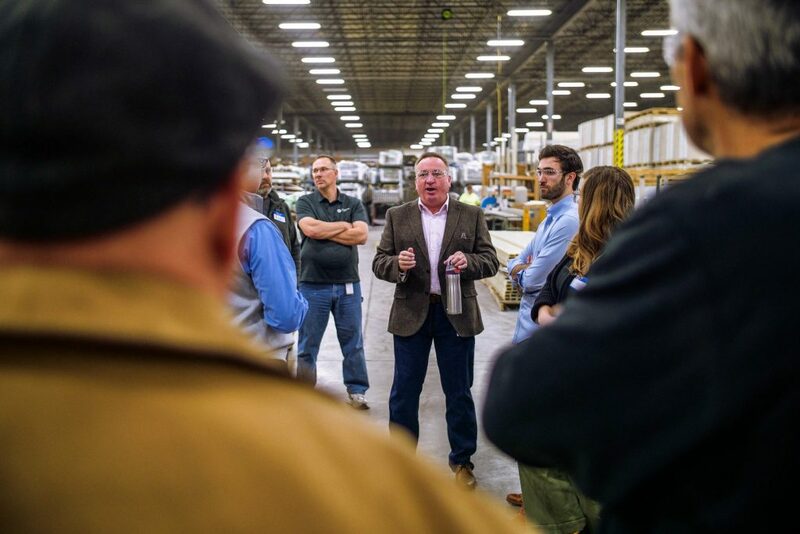 Each of our local Premier Partners are provided with the support of a national brand that leads the industry in sunroom innovation and manufacturing excellence. We guide each dealer through extensive factory training on our product’s installation and design so we can see them in action. Then, we provide countless resources to give you an outstanding experience. Lastly, we back every sunroom with our Twice Lifetime Warranty to give you peace of mind. In the unlikely case that problems arise, our local Premier Partner will be there to help while our nationwide brand guarantees you’re taken care of. Ready to build your dream room?